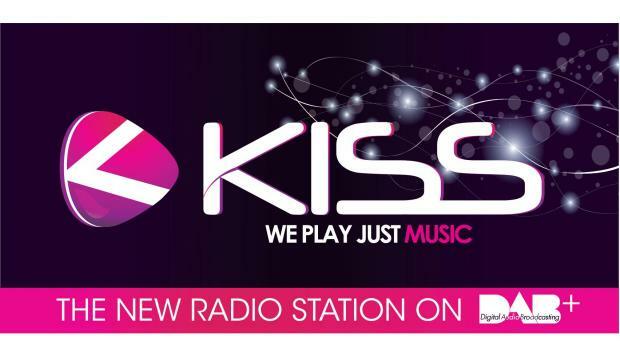 One Productions Limited has launched KISS, a radio station aimed at the young and young at heart, in a bid to extend its message to the digital platform DAB+. The radio station plays music 24/7 and has a comprehensive playlist of over 30,000 tunes from all decades, artists and music genres. KISS will entertain its listeners with classified music shows at different time slots, featuring niche selections from the golden oldies to country, to the 70's, 80s' and 90's. It will also provide listeners with news, weather and sport updates on the hour, every hour from 7 a.m. to 7 p.m. daily. KISS on DAB+ can be accessed along with all other analogue local radio stations and main digital European Radio stations on DAB radio sets accessible on the local market as well as through the internet or the digital television platform. Several car manufacturers are also including DAB+ in their new models.